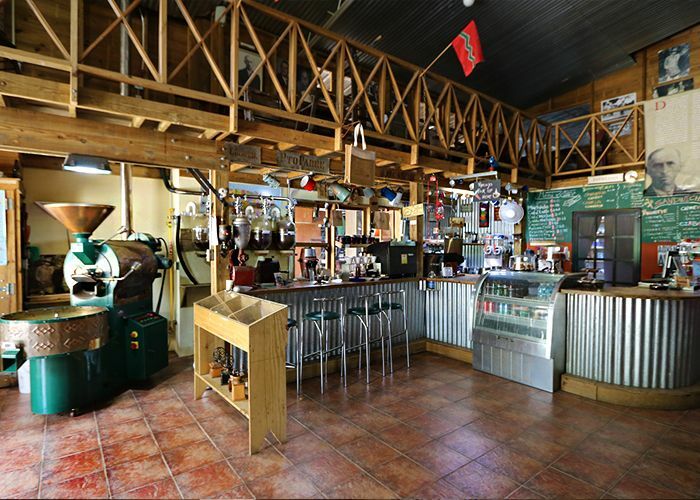 Hacienda San Pedro is a place to hang-out, relax and of course, enjoy one of the best coffee around the island. 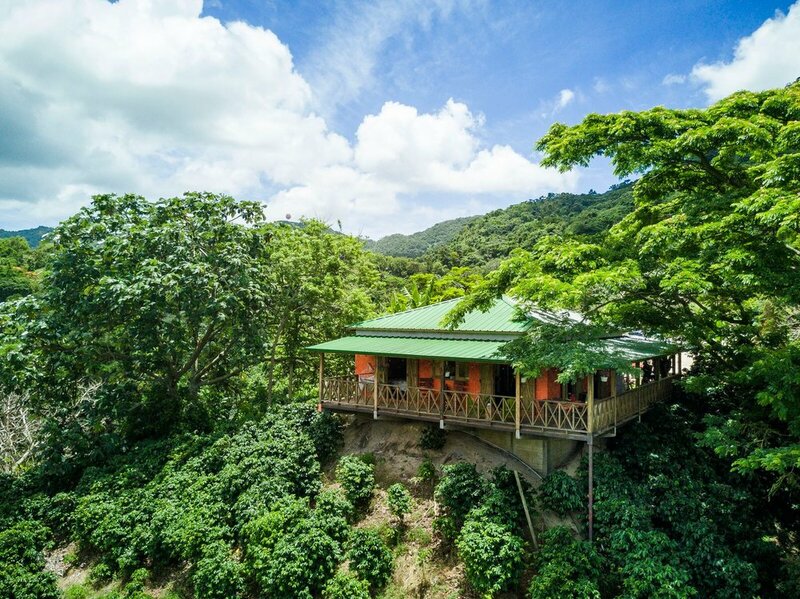 Four generations of wisdom lead to the distinctive and delicious character of one Puerto Rico’s most appreciated and respected coffees. 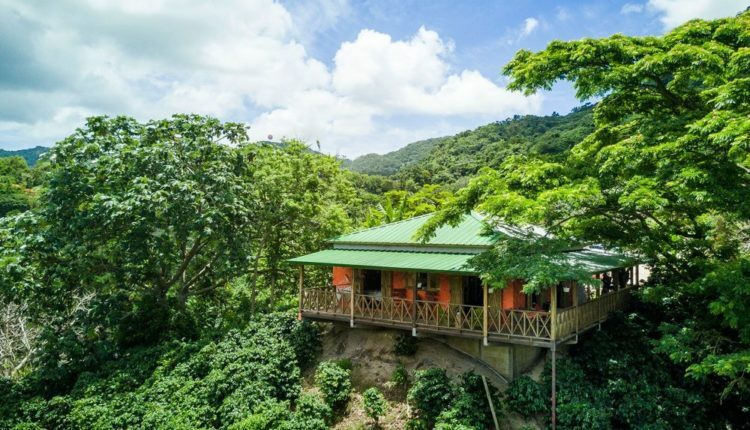 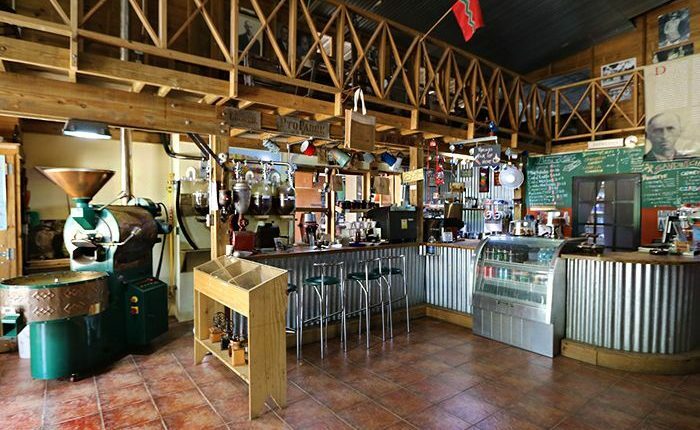 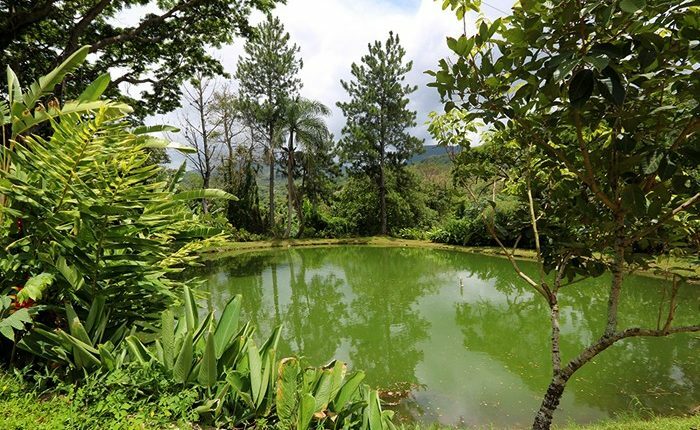 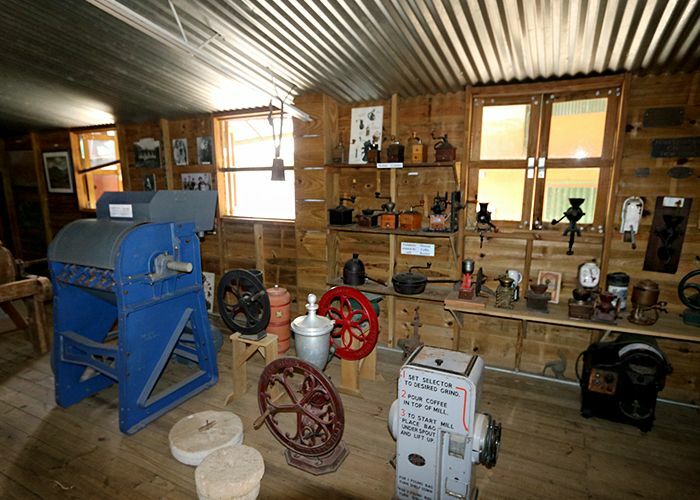 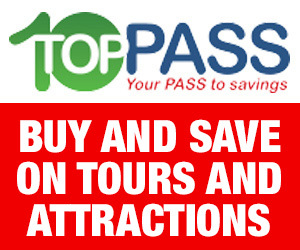 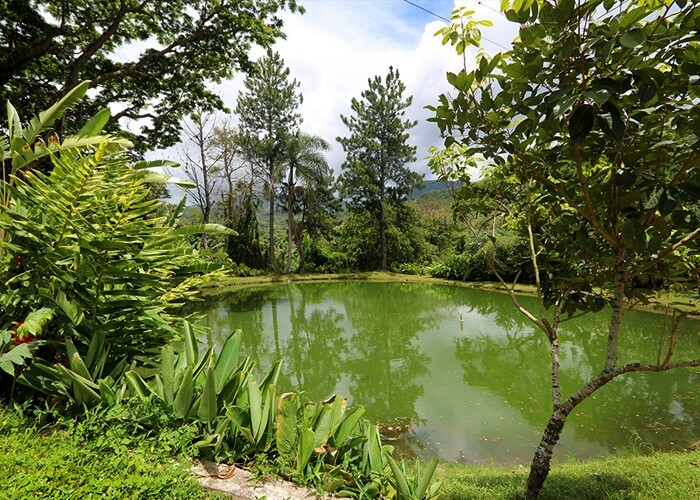 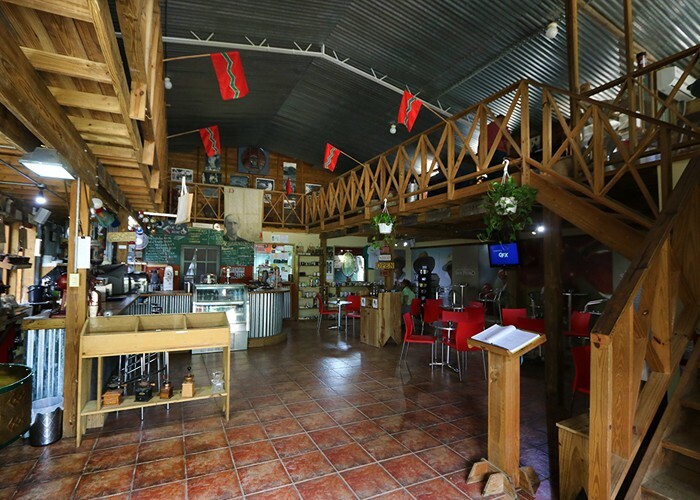 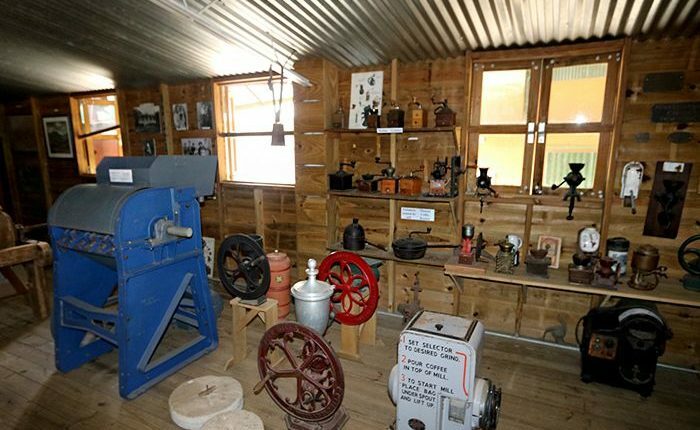 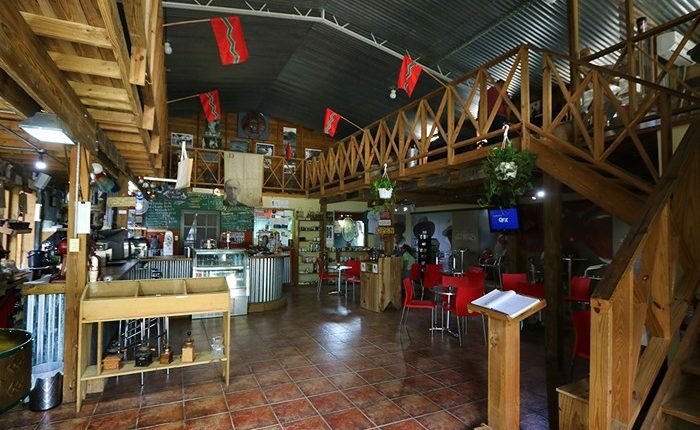 The Hacienda is located in the beautiful mountains of Jayuya and features a coffee shop and a museum of coffee as well as beautiful grounds and gardens.